DVR ALERT! : Adam Lambert Goes UnPlugged! Hey Glamberts ... instead of re-watching old YouTube clips of American Idol's glory days (a.k.a,. 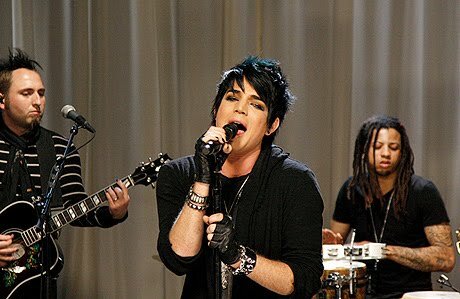 season 8), you can get a fresh Adam Lambert fix this Thursday! Tune in to VH1 April 8, at 11:00 p.m. for a very special UnPlugged!!! It promises to be good!! I'll be tuned in, will you?